In the last decade, there has been substantial progress in the genetic characterization and classification of inherited muscle disorders. In addition to clinical assessment, clinical neurophysiology, and the diagnostic gold standard of histopathology including immunohistochemistry, muscle imaging, and particularly magnetic resonance imaging (MRI), has increasingly been used in the diagnostic work-up of inherited muscle disease. Novel quantitative muscle MRI techniques have been developed in order to characterize and quantify the severity and pattern of muscle involvement in clinical routine as well as in therapeutic trials. 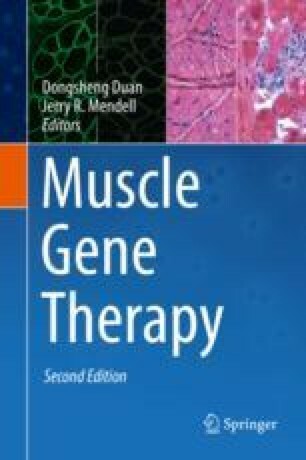 This chapter provides a comprehensive overview of current MRI techniques in inherited muscle diseases with special emphasis on the use of quantitative muscle MRI in clinical therapeutic trials.